Mount Airy City Schools is now using Schoology, an integrated learning management solution that provides course management, mobile learning, and support for system-wide communication. Schoology enables our students, parents, and teachers to engage with learning materials and their school community from the classroom and beyond. A parent access code was sent home with your child. 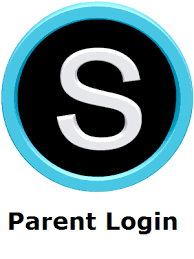 This is required to access your child’s Schoology content. If you did not receive a code, please contact your child's homeroom teacher. ﻿Directions for signing up for Schoology are attached above. If you have any questions, please contact your child’s school. You can also email us at help@mtairy.k12.nc.us. Thank you for your time!